Jamie Sheffield: The woods through their eyes ... and noses, and ears, and pads, and tongues. The woods through their eyes ... and noses, and ears, and pads, and tongues. 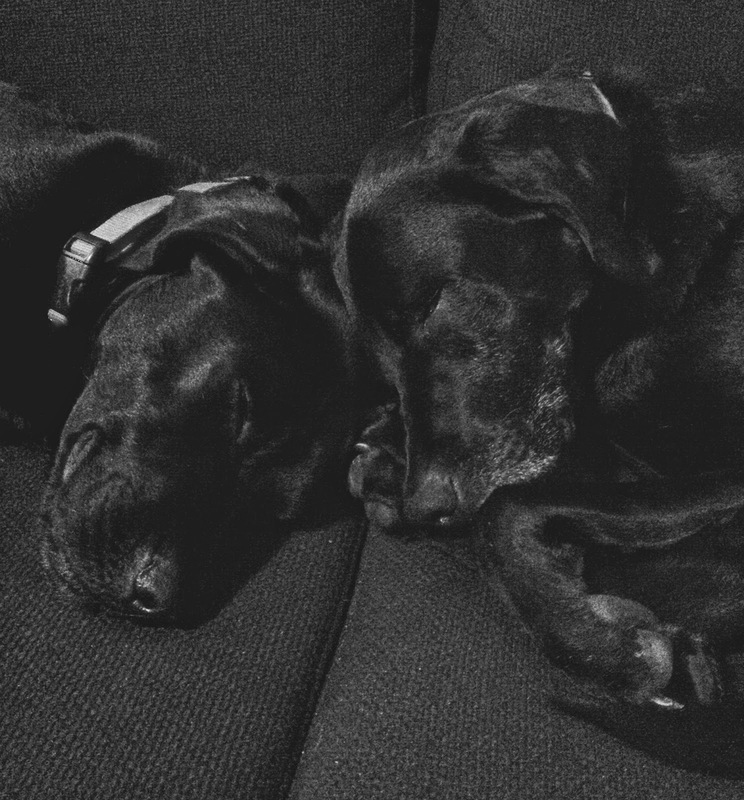 My dogs are always exhausted at this time of year. I try to leave my human self behind, in the house, and walk the woods the way they do. sour and rich and musky. while the other leaves just feel slightly spongy underfoot, doing their 'dust to dust' thing. soon they'll drop their needles into the salad on the forest floor. and crispy/crunchy leaves betray movement beyond our sight. with a fingertip to my tongue, perhaps to keep some distance from the dogs' world. and because I'm Dad (and they love me). Thank you for sharing this poem - makes me a bit more aware of the wonder my dogs see as we walk throughout the woods - even makes me a bit jealous of the nature, of the wonder that they see every time they venture outside. So - thanks - and keep on writing - but mostly sharing - with us!